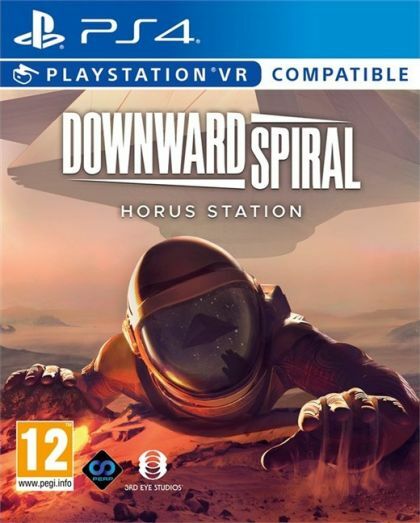 Downward Spiral: Horus Station takes players through a lost vessel abandoned by its crew with a complete focus on visual storytelling for single player or two player online co-op. Players will have to piece together the plot through observation and interpretation as they navigate the derelict space station's environmental storytelling, accompanied by the electronic ambient soundtrack composed by platinum selling HIM frontman Ville Valo. In addition to Horus Station's story campaign, there's eight-player PvP and PvE multiplayer modes including Deathmatch and Horde.